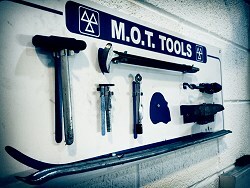 Bristol & Bath Car Services Ltd is an approved MOT test centre. 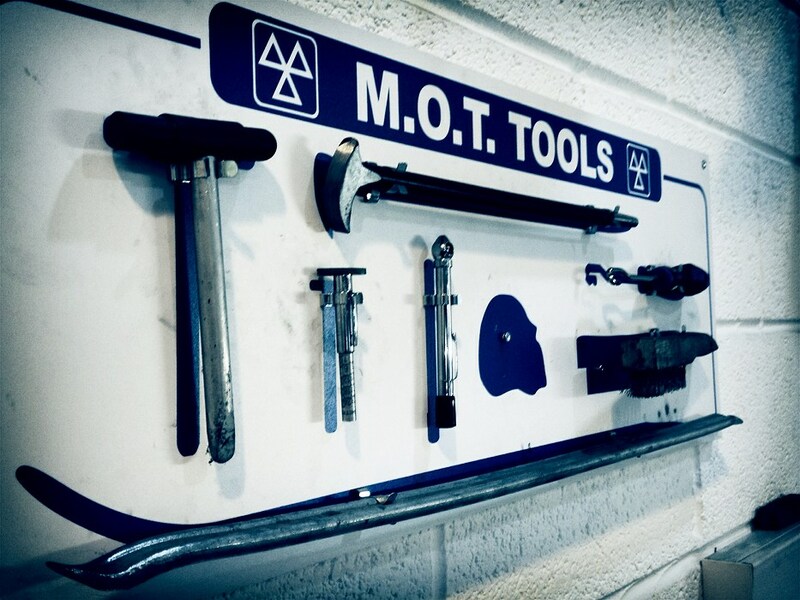 You must get an MOT test for your car by either the third anniversary of its registration, or the anniversary of its last MOT, if it’s over 3 years old. Your motor insurance is invalid if your MOT expires. We have a reminder system so we will text you the month before your MOT is due to remind you. We offer a "while you wait" service – we even offer you a cup of tea or coffee (if you're lucky!). The current maximum price a garage can charge for a car (up to 8 seats) to be MOT'd is £54.85. 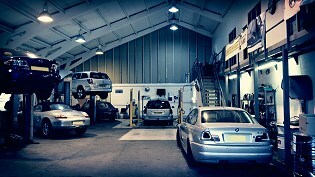 Bristol & Bath Car Services Ltd charge £50 for an MOT test (no additional re-test fee charged within 10 working days). We test petrol motors, diesels and catalysts. We will only carry out a service that is required. We will check the service book and check our records to see if the car has been to us before, ensuring your car is only serviced as needed. 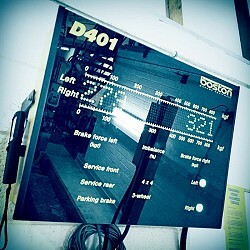 This is dependant on the age of car, the mileage and when a service was last carried out. • Brake Fluid Change - £48 + VAT. • Air Con Service - £50 + VAT. • Winter/Summer Check - £28 + VAT. We offer a collection and return service for anyone in the local area, and can provide a courtesy vehicle where needed, subject to availability and prior arrangement. Bristol & Bath Car Services Ltd, Unit 2, Pixash Business Centre, Pixash Lane, Keynsham, Bristol, BS31 1TP.